BIGGIE: THE NOTORIOUS LIFE OF B.I.G. 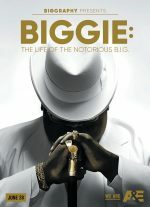 Biggie: The Life of Notorious B.I.G. is the first biography to be authorized by his estate and is the most personal and revealing documentary about the late Christopher Wallace to date. It provides interviews with those closest to him including his widow Faith Evans, his mother Voletta Wallace, his close friend Lil Cease and members of Junior Mafia as well as cultural icons Sean “Diddy” Combs, Shawn “Jay Z” Carter and Nas. 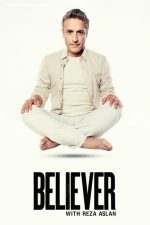 Best-selling author and religious scholar Reza Aslan embarks on a spiritual adventure, immersing himself in religious traditions both familiar and downright bizarre to experience life as a true believer. He participates in endurance worship, spellbinding rituals, and unusual rites of passage to learn about rarefied worlds that have been moulded by faith and tradition. The goal, Aslan says, is for viewers to recognize that while these traditions may look weird, perhaps even scary, experiencing the practices is the only way to overcome first impressions and break through uneasy feelings. Oprah Builds a Network is a behind-the-scenes look at Oprah’s first year as OWN’s CEO as the network debuted to floundering ratings in January 2011. 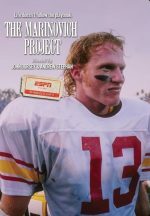 This documentary sheds light on her personal struggle to maintain the network’s existence and as well as her “Queen of all Media” reputation. 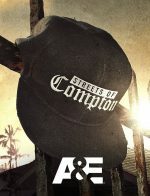 A&E’s 3-hour documentary mini-series, tells the true story of the the City of Compton, revealing how a city overrun by gang and drugs became a cultural powerhouse. Well-known West Coast rapper The Game acts as liaison, providing with unprecedented access to the streets of his hometown, where gangs and violence tend to prevail and gangster rap rules all. 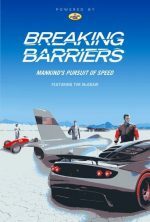 Narrated by American country singer, songwriter and actor, Tim McGraw, Breaking Barriers looks back at the history of hot rodding and culminates in a team from Hennessey Performance setting the current speed record of 270.49 miles per hour. The LA Riots: 25 Years Later provides a historical perspective through a contemporary lens drawing parallels between the racial injustices of our past and present. Discover the world through the eyes and access of some of Hollywood’s most beloved celebrities as they give private tours of their favorite places to visit. Come and see the tourist attractions you can’t read about and experience the places unknown to the average tourist. The ESPY Awards honor some of the best athletes in the world, as well as athletes and fans who have had an impact of the world and our lives. An intimate look into the personal lives of pop music’s greatest and most influential artists. A camera crew descends hundreds of feet below the streets of major cities — such as New York, Cairo, London and Tokyo — to explore the layered remnants of civilizations left buried deep under modern metropolitan centers. 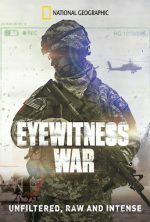 NatGeo’s documentary mini-series tells the true story of harrowing military engagements, narrated and filmed in 1st person by the soldiers involved.